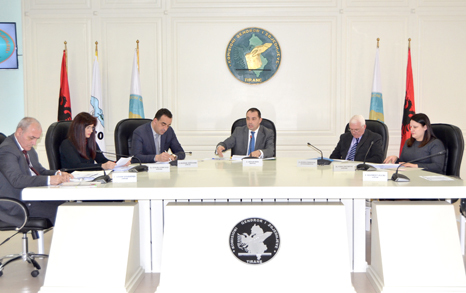 The CEC meets the legal framework regarding the funding and monitoring of the electoral campaign, in real time. CEC: Political parties show willingness to ensure law enforcement. 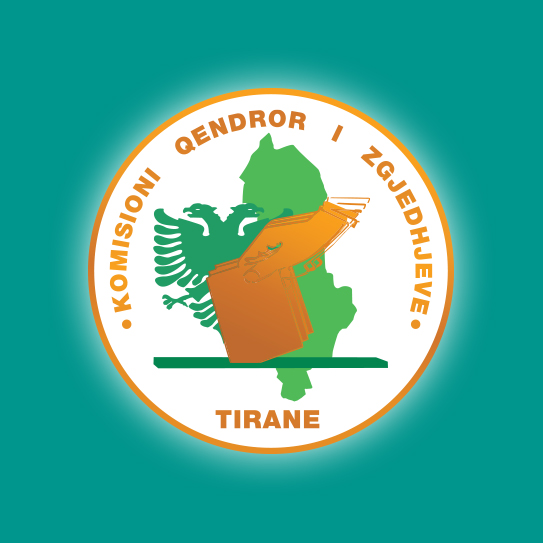 The Albanian Assembly, on 22 May 2017 adopted the law no. 90/2017, which amended the law on political parties and delegated the Central Election Commission with additional responsibilities and duties in terms of financing political parties and monitoring their expenditures during the electoral campaign. In the framework of these legal changes, the Central Election Commission in real time has issued all sub-legal acts that will enable the implementation of the law to monitor the electoral campaign. 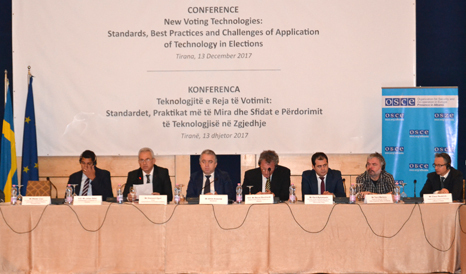 Despite the limited time avaiable, the CEC worked intesivly by drafting and approving legal acts that regulate such as: the way of calculating of the financial cost of any activity, service or material to be used for election or political purposes during the electoral campaign, types and numer of activities, /activities/ services and materials allowed to be used by a political party during the electoral campaign, restrections on the use of propaganda materials and others as well. Completion of the legal framework was made with the assistance and expertise of the Council of Europe and the American Democratic Institute (NDI), which we take the opportunity to thank for the cooperation and assistance given to the Central Election Commission. The Central Election Commission in cooperation with CoE and NDI has trained financiers of political party and financial experts as well, who have an important role in the process of political parties financing. Also, the CEC has asked the Ministry of Finance for additional funds to implement the latest legal changes to enable campaign monitoring for the elections on June 25, 2017. Meanwhile, after the public announcement of the CEC in media, so far have expressed their will 24 technical auditors. As soon as the Ministry of Finance allocates the required fund, the CEC will appoint accounting auditors who will start controlling and monitoring the electoral campaign of political parties. We would like to point out that, the implementation of Law 90/2017, “On Political Parties”, is an obligation not only for the Central Election Commission but also for political parties, which should show willingness to correctly implement the law and CEC acts in force.